Word has it that these whole grain crackers with intense cheese flavor are a hit among kids. But, of course, you don't have to be under 10 years old to enjoy them. 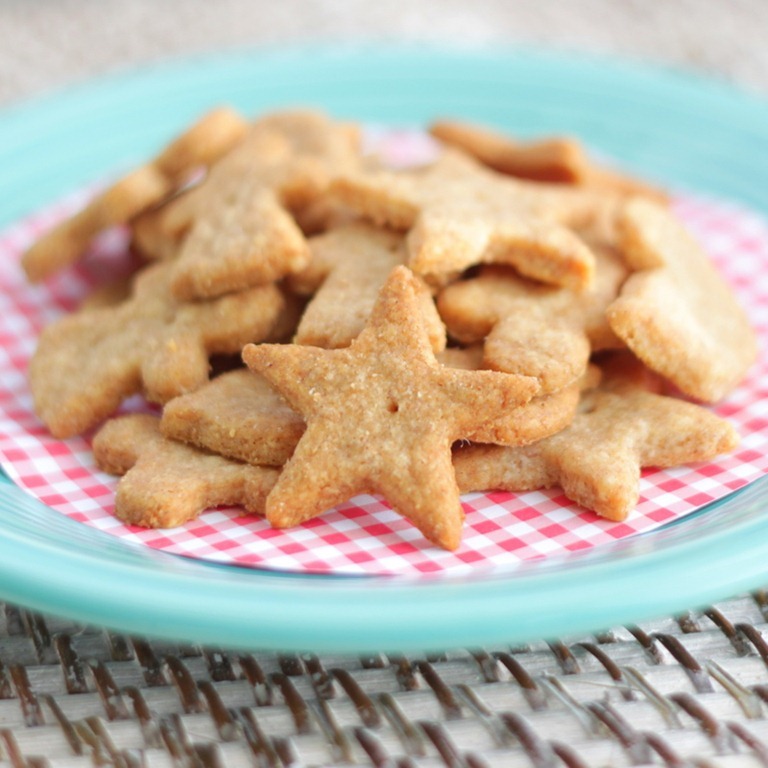 To make these whole wheat cheese crackers, follow this recipe on Two Tarts.